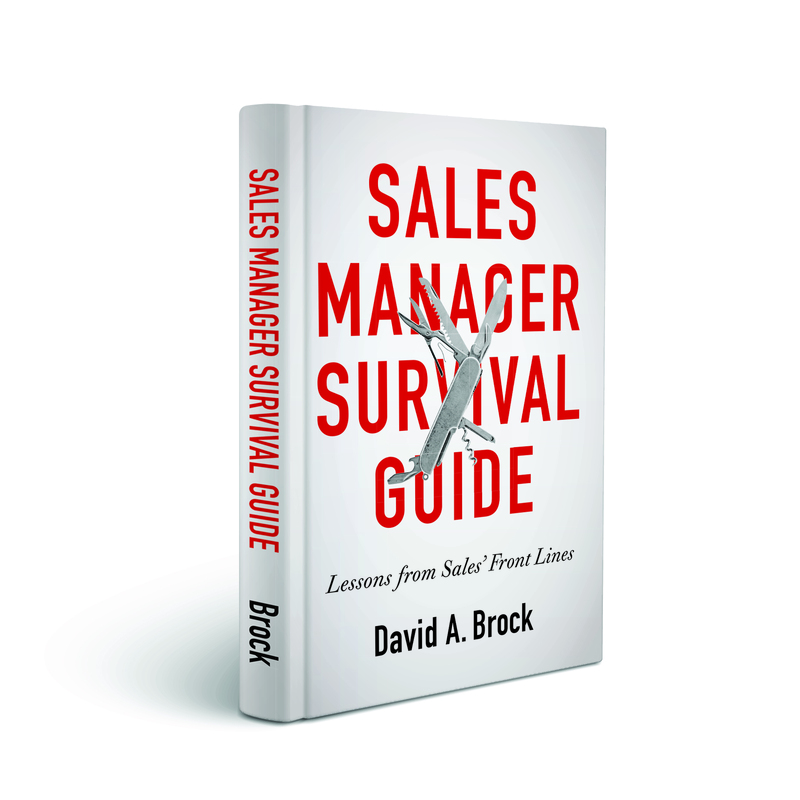 When Do You Do Your Best Selling? The lives of most sales people seem to be split between two types of frenzied activities—prospecting, trying to find someone willing to talk to you and chasing down deals. Often, our engagement models are reflections of this frenzy. We send 1000’s of emails, hoping enough people respond. For those that do, we’re in a rush to qualify–qualifying even the most marginal because our pipelines are empty. The deals that we do find are tough. Customers are much more educated and informed. They’ve done their homework, they know (or at least think they know) what they are looking for. We face tough competition, work at closing a deal–often winning because we offered the greatest discount. We eke out some purchase orders, celebrate for a moment, then go back and do the same thing all over again. Prospect, pitch, discount, win/lose, prospect pitch, discount……. Customers’ lives are busy and frenzied, as well. We struggle to get time with them—they’re busy doing other things, plus they let their fingers to the research on the web. In the end, if we’re lucky, we get to share 2% of our customers’ time with our competitors. That’s it, it’s pretty startling. The amount of work time customers spend buying–in deals that you can compete for–is roughly 2% of their total work time. That’s roughly 40 hours a year! It’s impossible to develop relationships, to really understand the customer and what they are trying to achieve, to guide and influence them to help make a great decision if we are limited to the 2% of their time when they are actively buying. It’s impossible to do our best selling then! The trick this sales person had discovered was how to gain access, build credibility, trust, and value. It wasn’t during that 2%–customers behave differently during that 2%. This sales person sought to engage the customer during that 98%. Getting in early, understanding the customer, understanding their business, talking to the customer about new opportunities, getting them to understand new methods, and ways to improve the business. Building the customers’ interests in changing, in looking at new solutions, engaging them long before they are buying. Top performers, also, act differently after the deal is done. Where most sales people run off in search of the next PO, top performers realize the deal isn’t really done. The customer has to realize the value committed for the solution–they have to make it work. This is, possibly, the highest risk period for the customer. 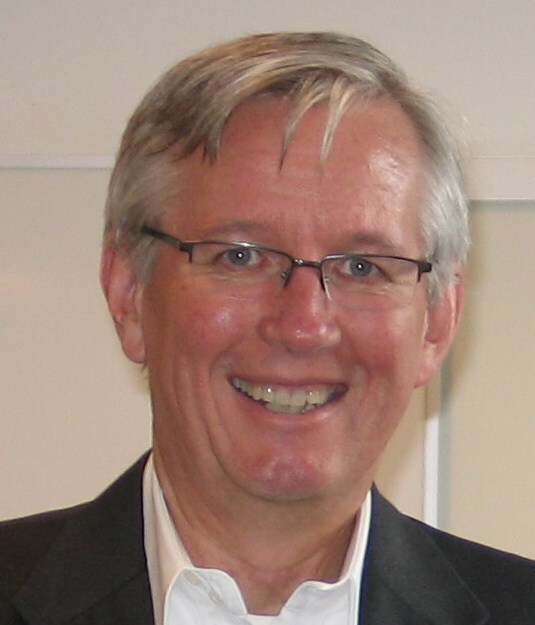 If they don’t get the value committed to their management–they’ve failed! They’ve wasted time, resources, money. They may have lost opportunities. Ultimately, they might lose their jobs. Top sales performers recognize this. They make sure the customer realizes the value committed. These sales people understand the risks customers take. But they also understand, if they are going to build a strong platform for referrals, or if they want to grow the relationship and results with their customers, they have to realize the value. Top sales performers stay engaged, driving growth in the account and through referrals. All of this is happening during that 98% of the customer time. All this helps build disproportionate advantage during that 2% of the time the customer is buying. All to better position top performers to win. There’s not a whole lot of magic in this engage, win, grow process. It’s all based on fundamentals of understanding your customer, building relationships and value in every interchange. Growing those relationships and that value through the life cycles of the relationships they have with all their customers. 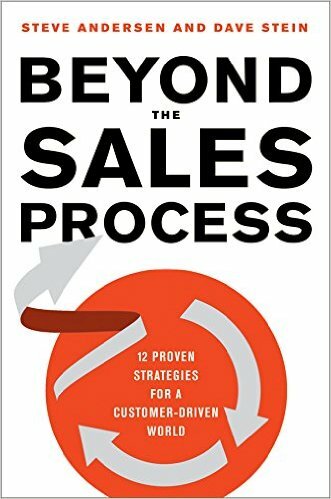 Steve Andersen and Dave Stein explore this process brilliantly in Beyond The Sales Process, 12 Proven Strategies For A Customer Driven World. When I read the book, I was reminded of my early lessons in selling. There were no tricks, no techniques, no manipulation. It was just the basics of understanding what customers value, demonstrating that value in the sales process, and assuring the customer realized the value. Done consistently, I was able to create customers for life and those customers helped me constantly grow my customer base. Steve and Dave have a time tested approach that’s rock solid. Make sure you take the time to read, study, execute! Great post Dave! This fits right in with your “Laziness and the 57%” post. I was thinking about that post just yesterday; the yin/yang view of laziness if you will. How we might view those who narrowly focus on the 2% as lazy; actually it’s really hard work that is so unproductive. And while focusing on the 98% seems like such hard work with no immediate return in sight, it is actually the easier (lazy), at least better, way to achieve success! I’m not big on “silver bullets” or “secrets to success”, but this is certainly an under-appreciated contrarian view! Super article! Always a pleasure reading your thoughts. I guess the rhetorical question is how we do we create opportunities to spend time with customers “outside of the sale” in today’s world. Malcolm, it’s a great question and challenge given how busy both our customers and we are these days. 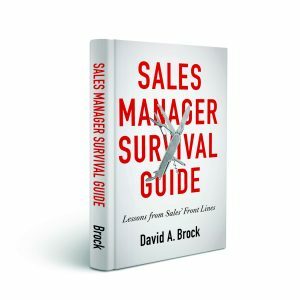 Dave and Steve outline some good approaches in the book, so I’d encourage you to look at that (plus there’s so much more to learn in the book, as well). But, I think there are a number of things we can do. There are some nurturing activities, perhaps led by marketing, that can maintain the contact/touch with the customer. We can always leverage those. But I think becoming a student of our customers’ businesses/markets, looking for opportunities for them to grow and improve. When we find these opportunities, presenting them to the customer, engaging them in thoughtful discussions about the issues they face and what they might achieve. So often, we wait until the customer has a concern that causes them to reach out an contact us. But if we become students of their business, we can find things they may have never realized, getting them interested in changing and growing—creating new opportunities for both of us.